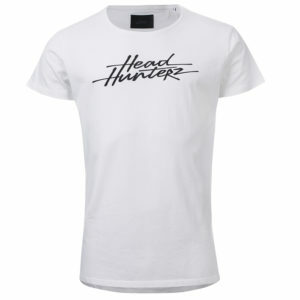 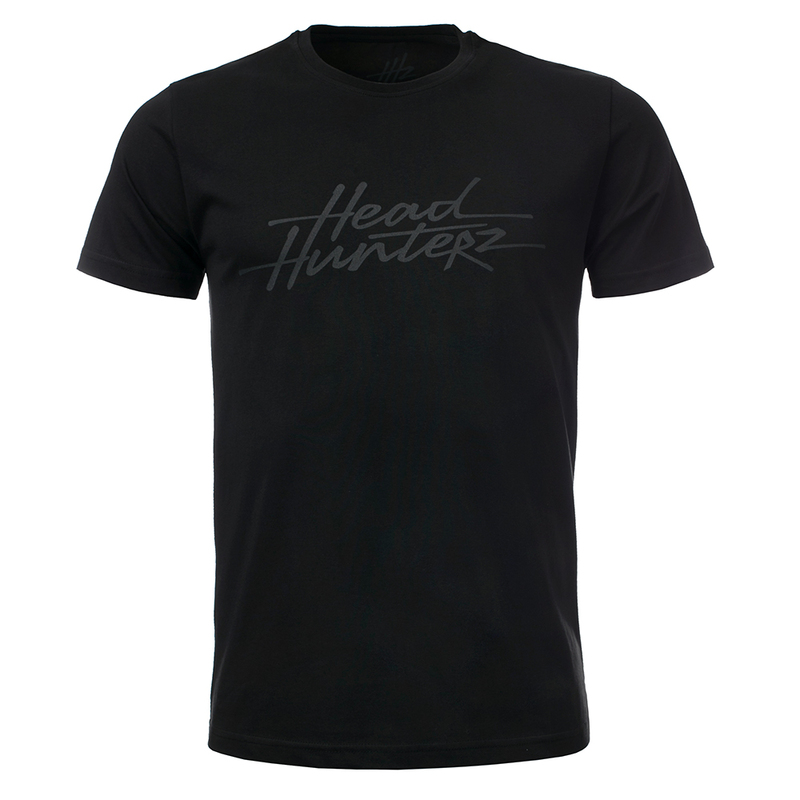 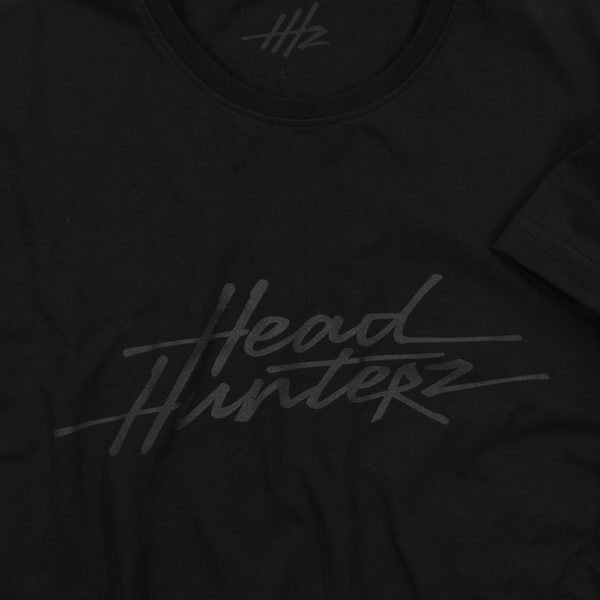 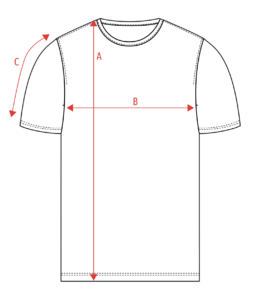 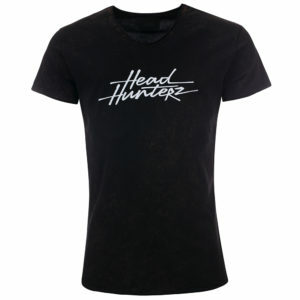 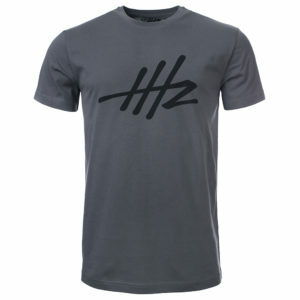 Look clean and mean in the official Headhunterz Tee. 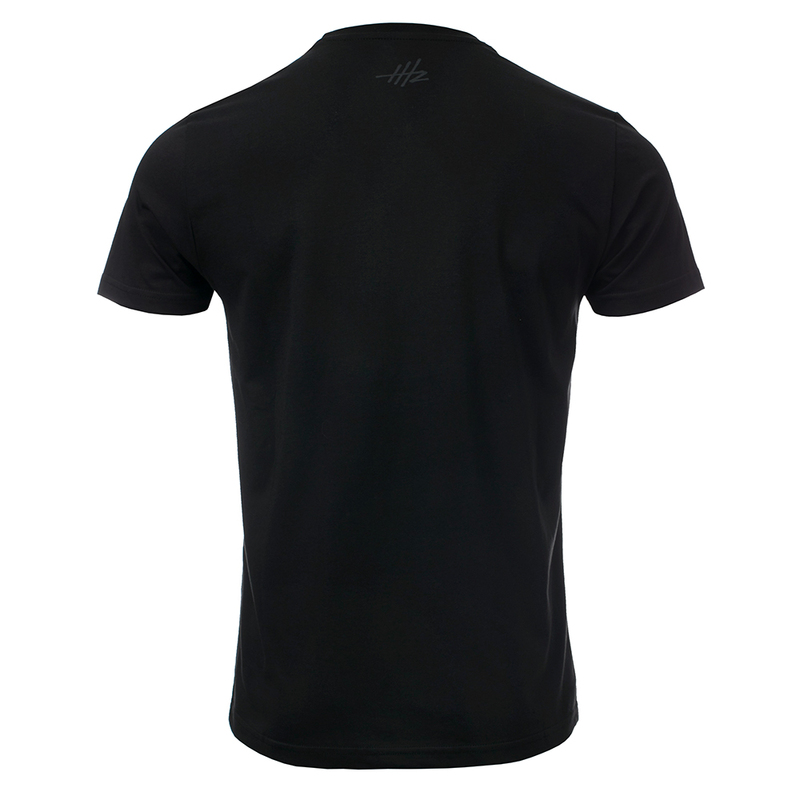 Pitch black, with a high quality black print, it follows you through nights of madness and days of wonder. 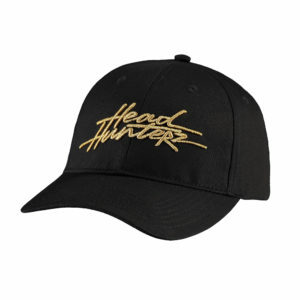 An absolute must-have for dedicated fans!